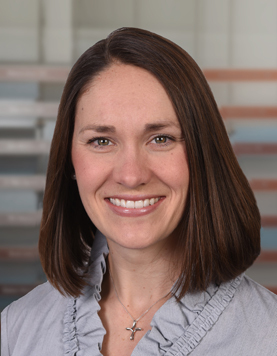 Lindsey Weisbecker, APN, is a co-lead nurse practitioner in the emergency department at Dayton Children's. She also helps to precept nurse practitioner students and works with new hires in the emergency department. 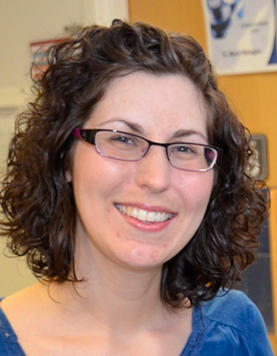 Lindsey started at Dayton Children's as a registered nurse in the emergency department in 2007. She began practicing as a nurse practitioner in 2010 while living in Columbus. 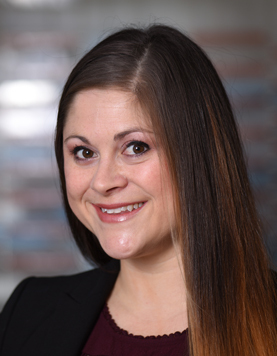 In Columbus, Lindsey worked within The Ohio State University's Wexner Medical Center family medicine department while simultaneously working at Nationwide Children's Hospital in their emergency department and urgent cares. 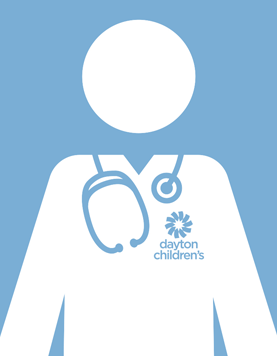 She re-joined Dayton Children's emergency department as a nurse practitioner in 2016 after moving back to the Dayton area. I love the ever-changing dynamic and unpredictability of the emergency department and urgent care. I also enjoy the privilege of being able to care for children and their families at a time of stress and uncertainty. not only are they absolutely adorable, they are also resilient, positive and so much fun! I love caring for children within my own community. it is small enough to have a sense of family, but large enough to provide great pediatric healthcare.